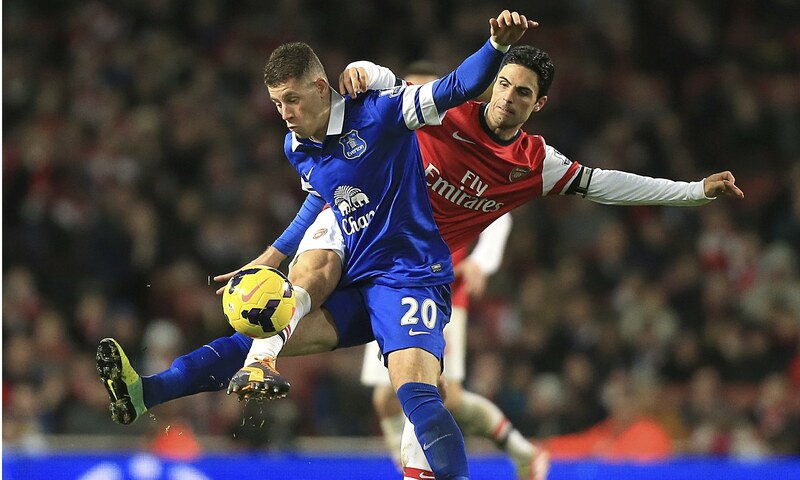 could everton find themselves in the top four at season’s end at arsenal’s expense? the guys debate that and more on this week’s podcast. With the Premier League season entering the final stretch, just about every match has taken on some sort of importance, either contributing to the title race, the fight to make the top four and/or the relegation scrap. And this weekend’s matches most definitely checked all of those boxes, meaning Jeremy and I had a lot of games to offer up our opinions on. Of course, there was also MLS “Rivalry Week” to contend with, including a thrilling Cascadia Cup tie between the Timbers and Sounders and a Trillium Cup match up between the conference-leading Crew and big spending Toronto. And let’s not forget about last midweek’s USA-Mexico game and this midweek’s Champions League matches that will also need to be chewed upon. You’ll get all that and more on the latest episode of the WSOTP Pod.